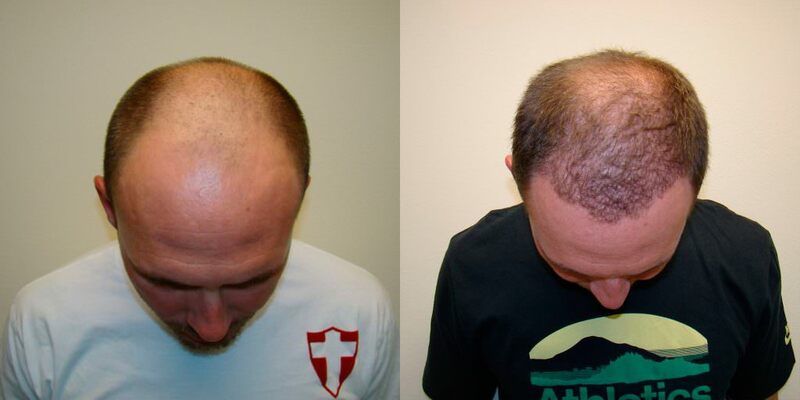 If you think that getting your hair back is an impossibility, think again. 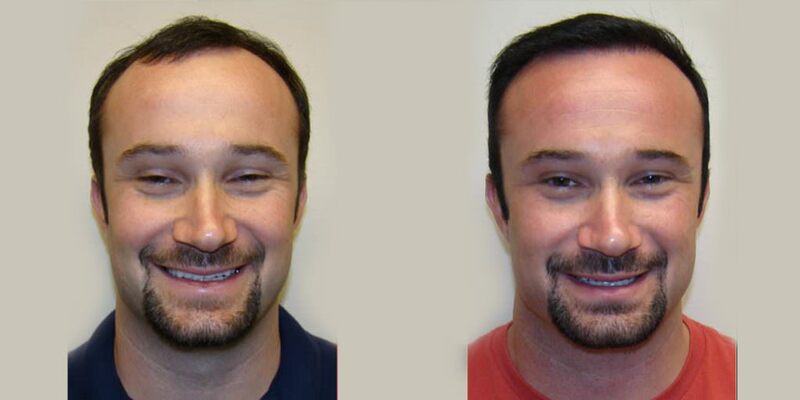 This patient had severe loss prior to visiting our office and you can see how dramatic his results have been. 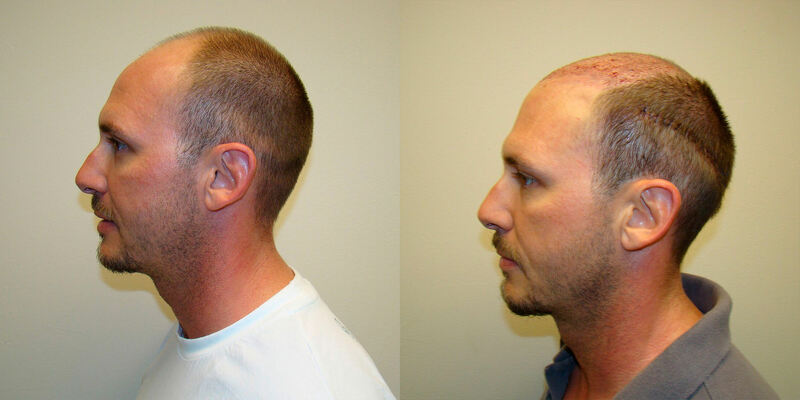 1 single hair transplant can completely change your life, if you work with the best in the industry. 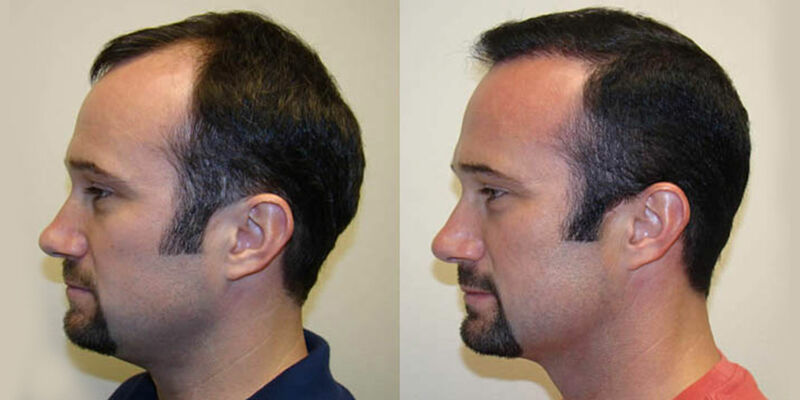 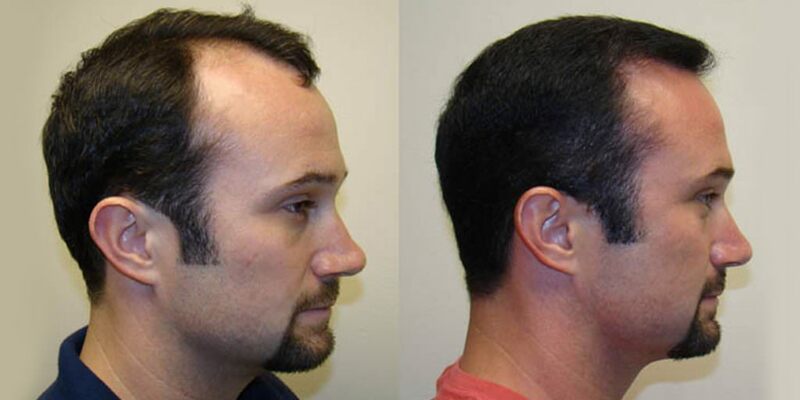 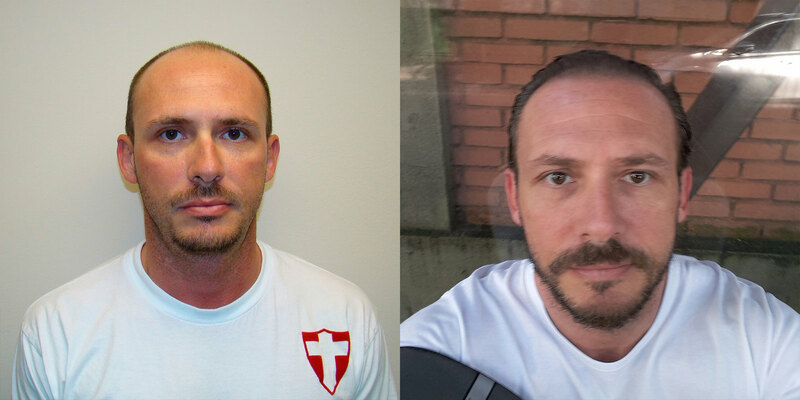 Dr. Bolton regularly produces incredible results like these, which makes him one of the best, if not the best, hair transplant doctor in the industry. 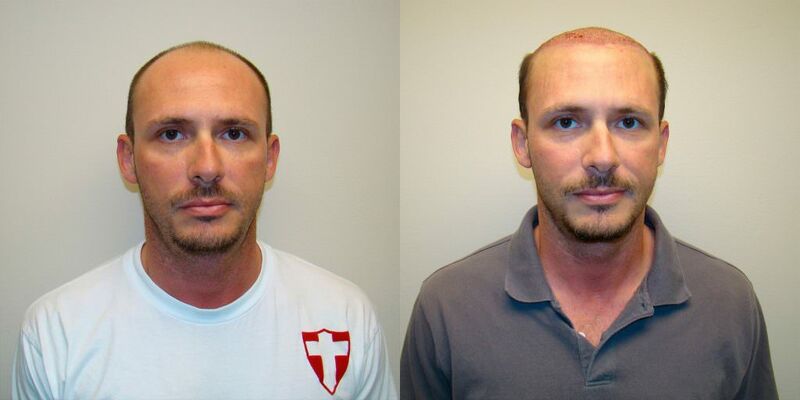 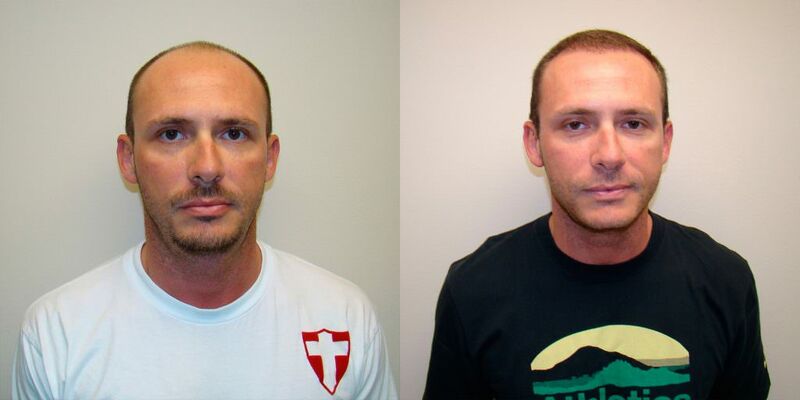 You have legitimate options when it comes to hair restoration, regardless of where your case is. 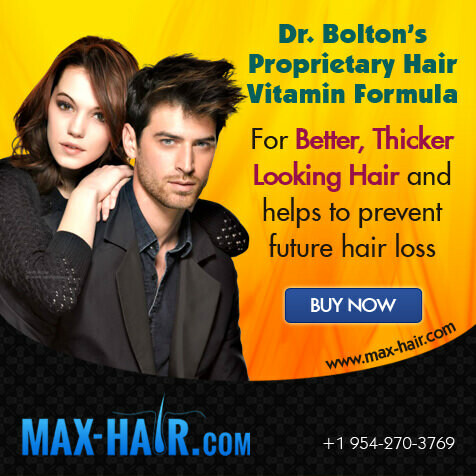 Dr. Bolton has done it again. 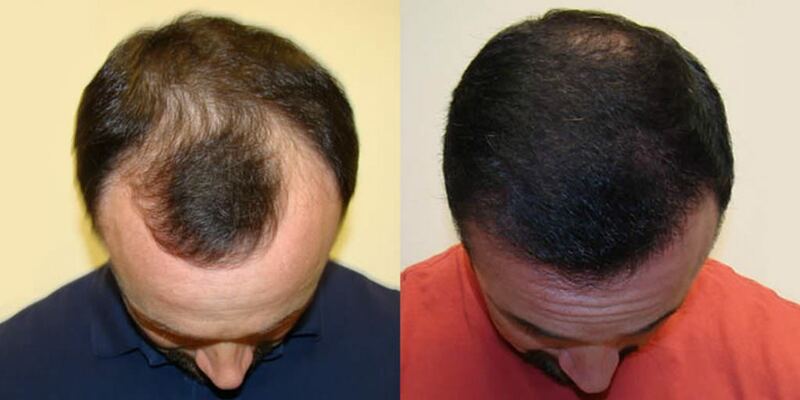 We can add Joel to the long list of satisfied patients who came in to see Dr. Bolton last year about his significant hair loss. 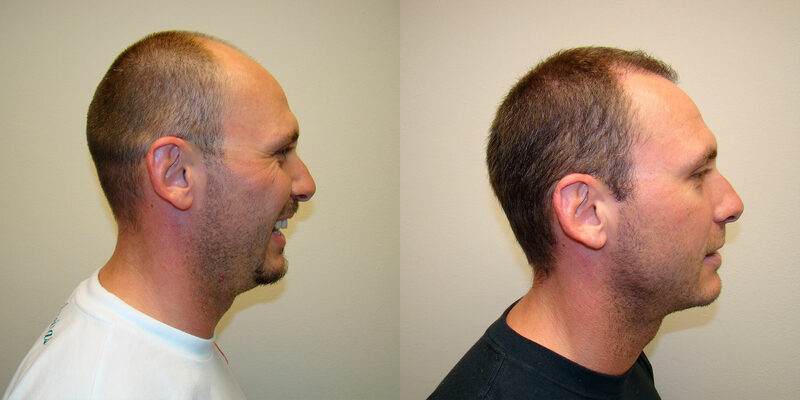 Check out Joel's photos. 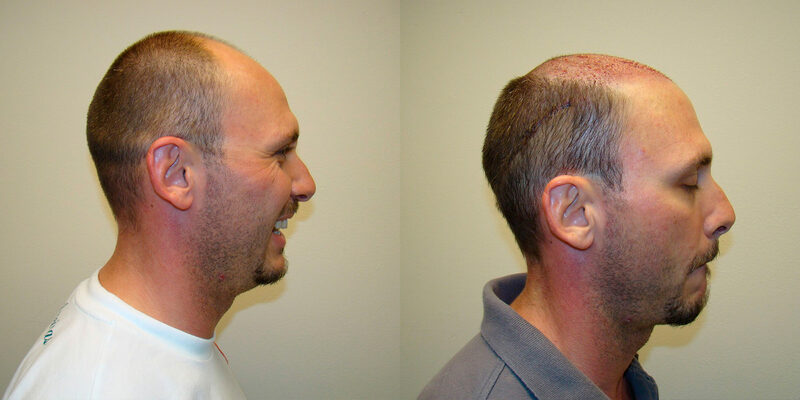 You will have a difficult time finding the donor scar, which is literally the same width as a fine pencil line. 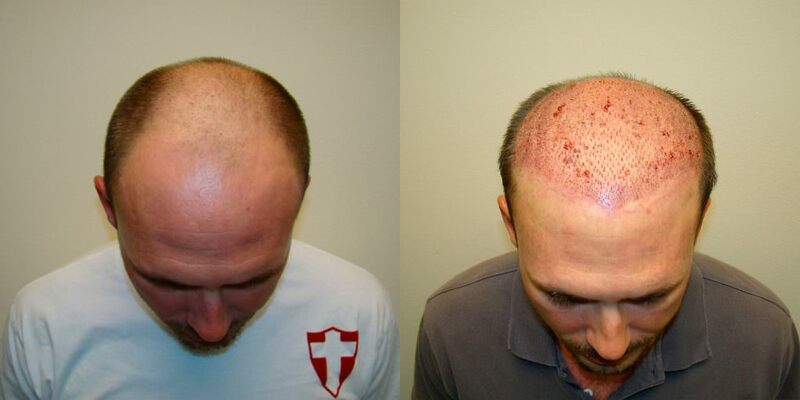 We see so many people who have had bad experiences elsewhere with their scars, but Dr. Bolton has a unique talent and ability to make the scar a non-issue. 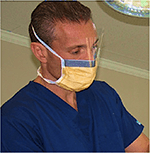 Dr. Bolton moved over 34 cm x 1 cm (approximately 6,500 hairs). 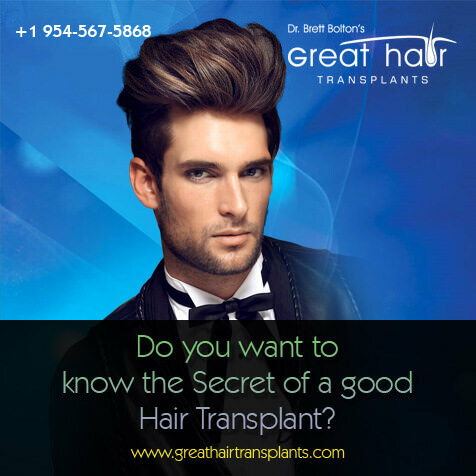 This is more hair than other doctors' largest procedures of 3,000 hairs. 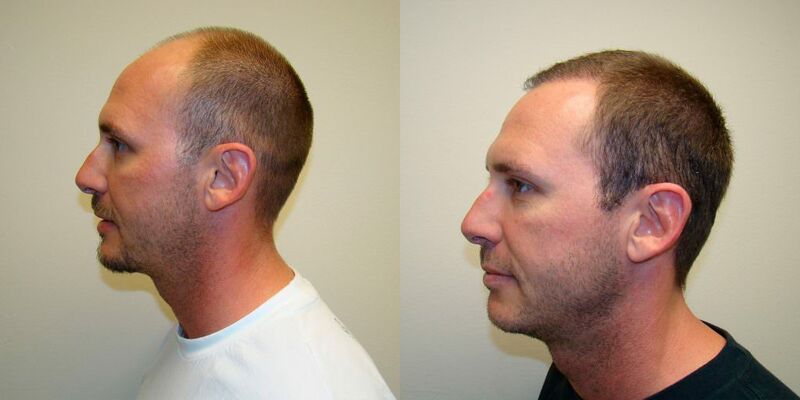 If you want more hair and dramatic results in just one procedure, Dr. Bolton is your doctor.